Why choose Ss. Constantine & Helen Preschool? Here's just some of what we have to offer! Ss. 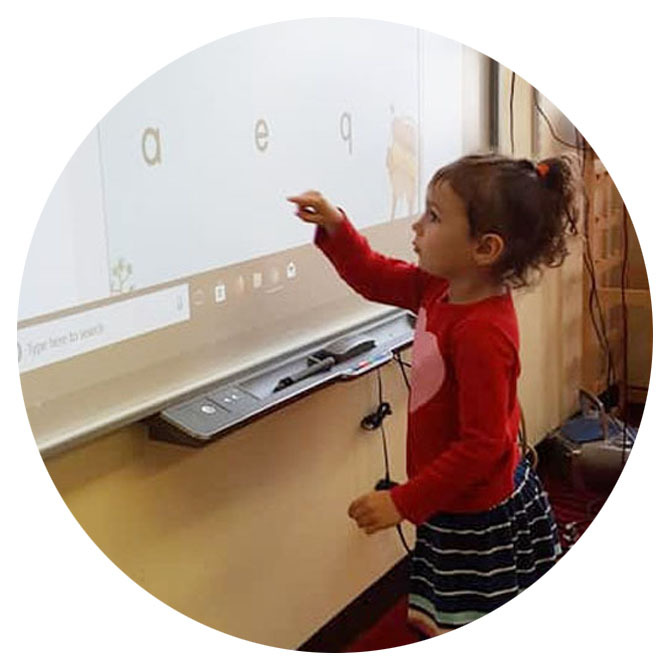 Constantine & Helen School is proud to offer a SMART Board in every classroom. Each child also has a tablet of their own to use while they learn. The SMART Boards and tablets are illustrative of how we engage our students with technology on a daily basis. Music and Greek language lessons weekly. Emphasis placed on learning a second language. Exposure to a second language at an early age boosts problem-solving, improves reading, writing and math skills and nurtures curiosity, empathy and cultural sensitivity. 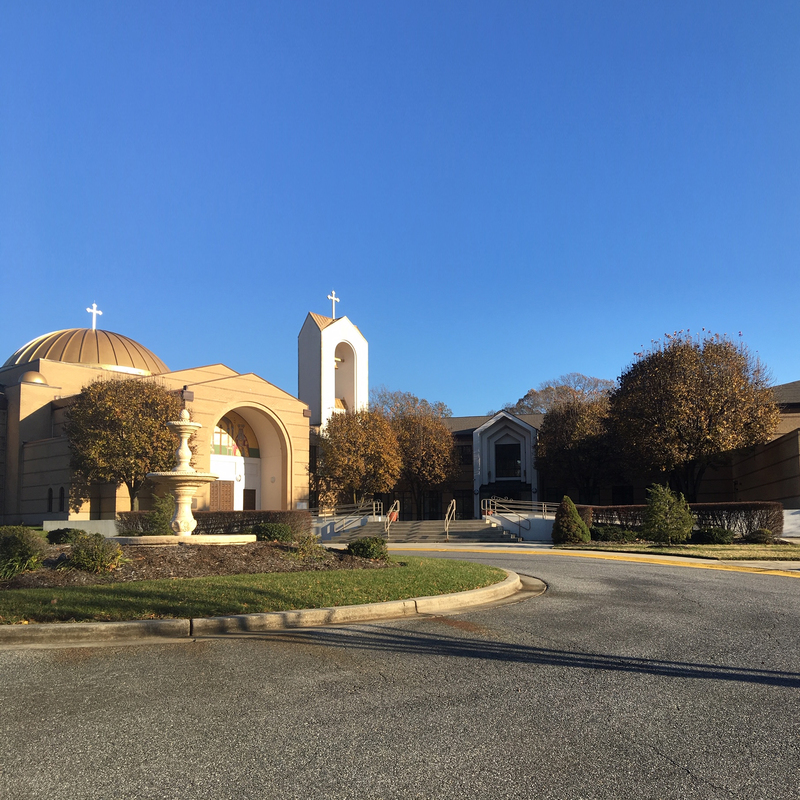 Our mission is to provide a safe and loving Christian environment where children can grow and develop while being introduced to the Hellenic culture and tradition. 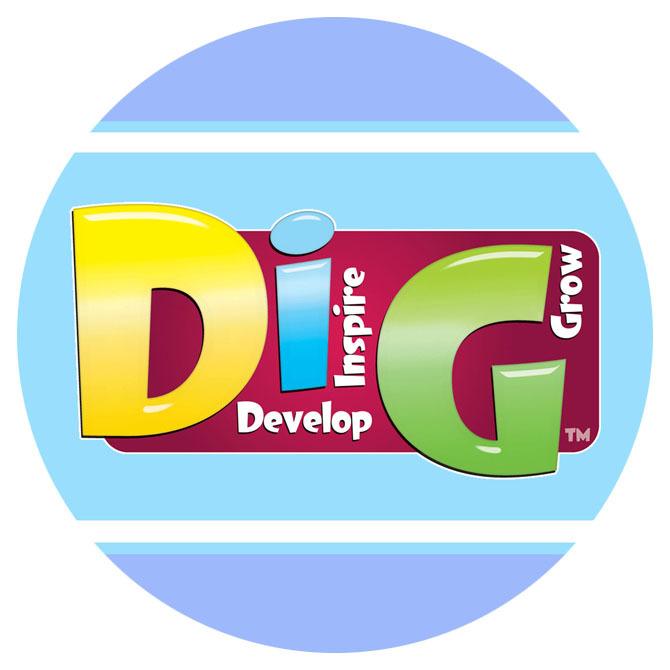 We strive to nurture each child's whole body & mind through cognitive, emotional, social, and physical development. Our goal is to create lifelong learners who are prepared for the next academic level. 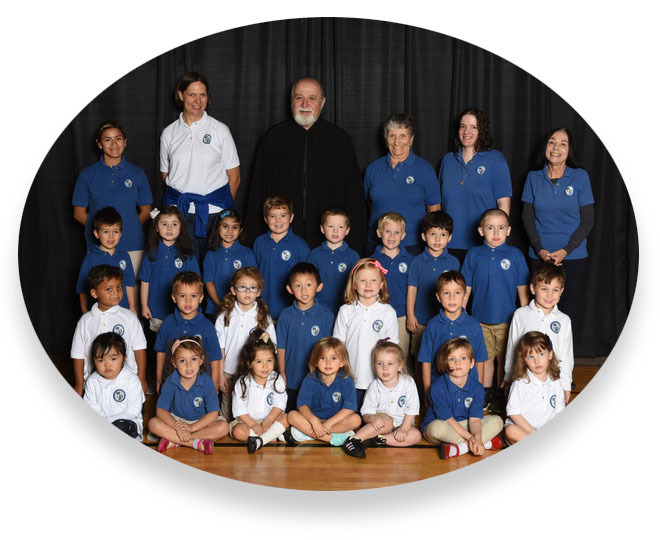 Learn more about our preschool and our mission to create life-long learners. 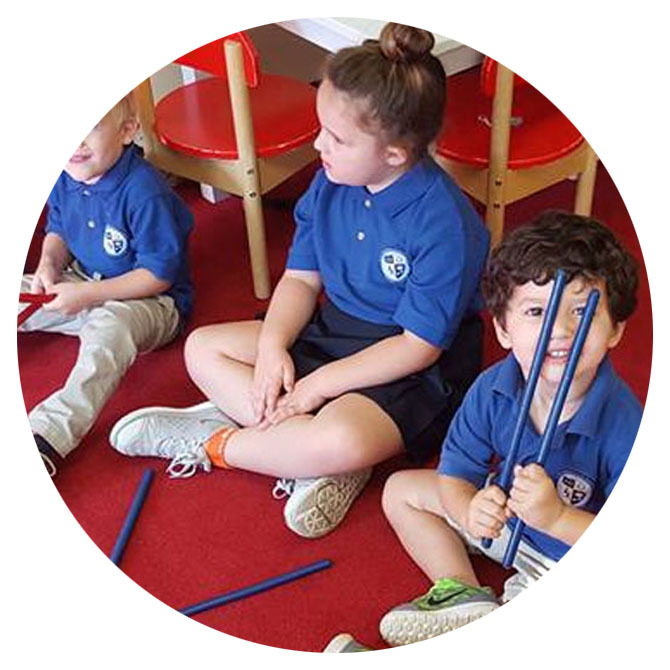 We offer academic, Hellenic, music and language instruction. Ss. Constantine & Helen Preschool offers ongoing, continuous open enrollment. Our program incorporates field trips and other special events. "Ss. Constantine and Helen Preschool has been a part of our family for the last three years. Our oldest son started in the 2-3 class and is now in his last year of PreK. He will start kindergarten with a solid foundation in reading, writing and math. The preschool has provided him with a wonderful environment to grow academically, as well as blossom into a confident, loving little boy." "We are new to the preschool this year, but we are so happy we made the decision to send our daughter here. The teachers are so wonderfully caring and I am confident our little one is in good hands, which is reassuring. We're so proud when she comes home singing Greek songs she has learned at music time, or animatedly telling us stories of playtime with her friends. All we want for our children is to see them grow and thrive, and we are very pleased with the strides we've seen her make in these few short months." "Our family loves SSCH, but most especially our daughter. Each morning she jumps out of the car and literally runs or skips into school without looking back. We see evidence of her learning each day as her work comes home. Learning to write her name on her own was so exciting! Best of all we appreciate the caring atmosphere of the school and the clear love the teachers, board members, and wider parish have for the children."